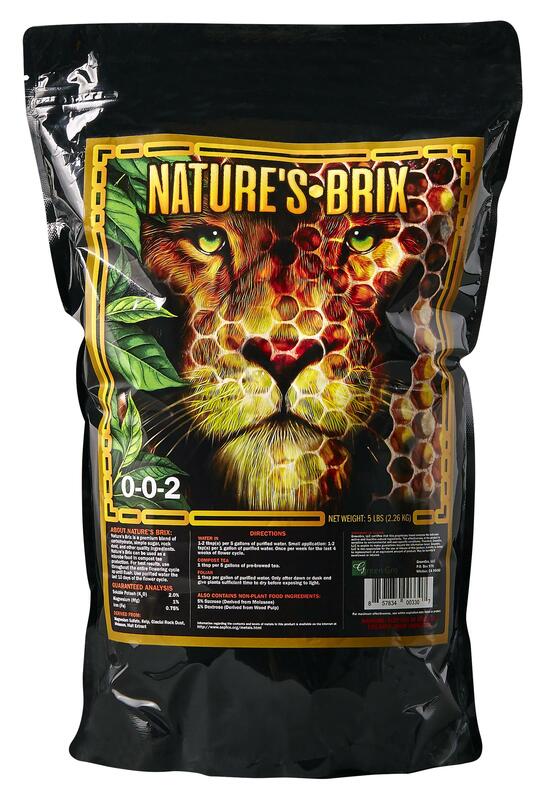 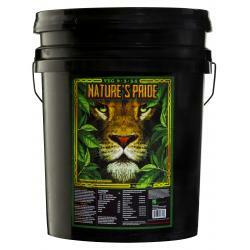 GreenGro™ Nature's Brix is a premium blend of carbohydrate, simple sugar, rock dust, and other quality ingredients. 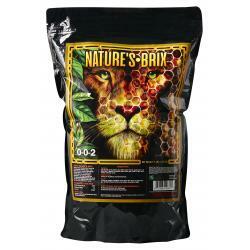 It is intended to help increase brix levels and resin production. 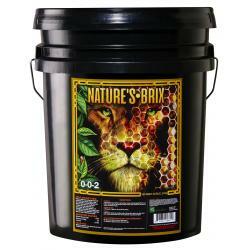 Additionally, Nature's Brix can be used as a microbe food in compost tea production. 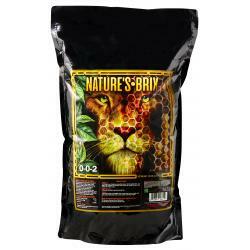 For best results, use throughout the entire flowering cycle.